I am a Community Builder, Healer, Teacher, Speaker and Facilitator who lives by the heart and strives to learn and grow in each present moment. 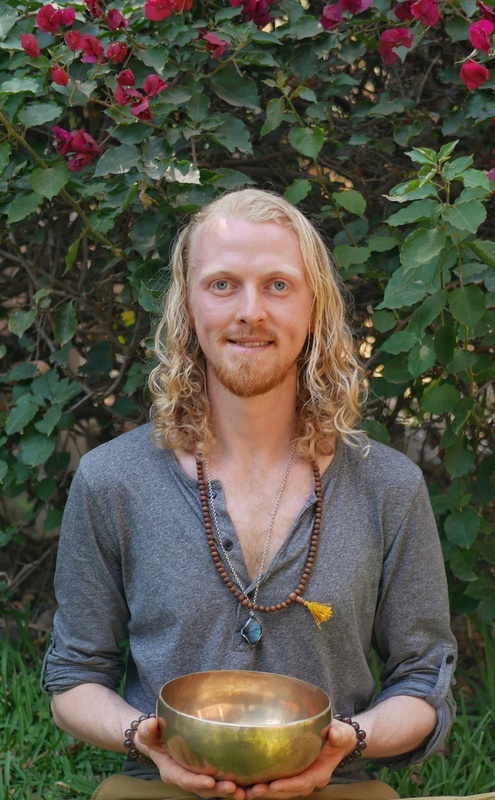 I offer private or group sessions including Yoga, Creative/ Primal Movement, Crystal Bowl Sound Healing, Thai Massage, Crystal Reiki Healing, Acuball Therapy, Body Braid Therapy and Ice Skating/ Hockey Skills development. I have also been working with youth for over 4 years, which has led me to be working in the Toronto District School board as a Teacher, Speaker, Facilitator for the Youth Wellness Network bringing a sustainable movement of Mental Health and Wellness across North America. I also offer mindfulness training, yoga and meditation for the corporate world, working to improve company morale, mental health and Wellness as well as increasing healthy productivity. I offer a wide variety of Community Events in Toronto to foster deeper unity in our Community. One of my biggest projects is an Ecstatic Dance called “The Big Love :: An Ecstatic Dance of Cosmic Dimensions” which I co-create with my good friend/ mentor Darren Austin Hall. My greater vision is to inspire and support others to live a more holistic and balanced lifestyle to bring more harmony to the planet. I strives to support others along their journey and provide them with all the tools I have to offer. I believe, through movement, meditation, diet, gratitude and self acceptance, we all have the capacity to take control of our lives and manifest the life we wish to live. I have been on a healing journey since leaving my competitive Junior Hockey Lifestyle in 2010, after suffering from physical and mental illnesses related to the physical sport. These illnesses drove me to dive deep into healing my mental health and physical wellness through the practice of Mindfulness and Yoga. With a Spiritual Awakening in the Summer of 2011 I began to witness my life from a deeper perspective. Noticing what in my life was supporting me and what wasn’t. This awakening drove me to leave Ottawa Ont, and head to Toronto in search of something that I did not yet know. Within a week I had stumbled into a bookstore and picked up my first book on Yoga. I began to practice daily with a noticeable difference in my body/ my mind connection shifting the way I was able to relate with others and myself. My daily practice began to become an addiction and eventually became my main focus. That summer I had began working with The City of Toronto’s Youth in the Parks and Rec department where I was sharing a yoga class with the youth. After the Summer I could see the positive impact it was having on the kids which was another confirmation that I wanted to dive deeper into my studies. I completed my first Yoga Teacher Training in Ashtanga Yoga at the Downward Dog Yoga Center under the guidance of Ron Reid and Marla Joy in the winter of 2012. This training allowed me to learn to listen to my body and push the limits of my practice. This training also included an extensive Pranayama program where I learnt to bring balance to my mind, body connection through the breath. After a Year of experimentation of other healing modalities I began Dancing at the Dovercourt house and Connecting the Toronto Conscious Community. I then discovered another teacher, Diane Bruni, Toronto’s Original Yoga Teacher. She was one of the founders of the Downward Dog, but had recently left in 2012 to take on a battle with Cancer. Through her journey she discovered how movement can be therapeutic with the right intention and awareness. She taught us what wasn’t sustainable under most yoga sequencing and how to modify these issues to keep us safe throughout our movement practices. 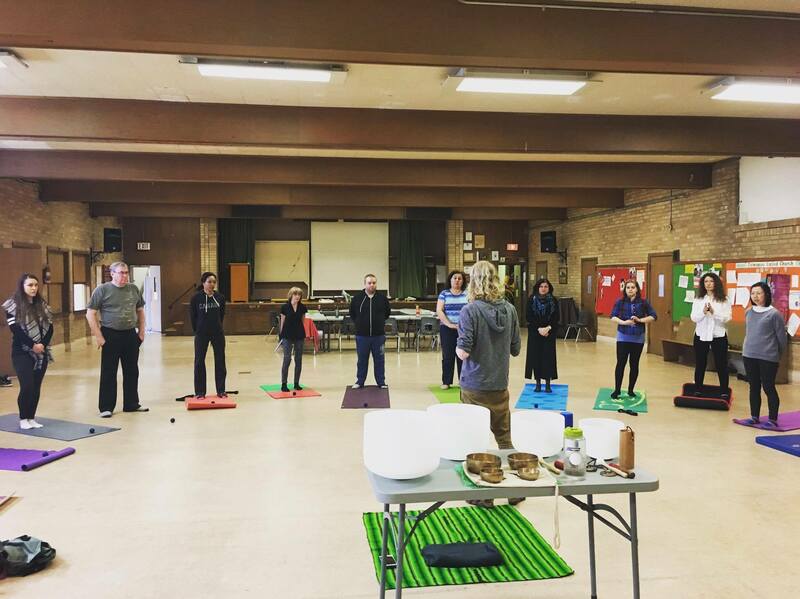 During this training we dove into yoga, ‘outside the box’, discovering the benefits of Qi Gong, Shaking, Axis Syllabus and Primal/ Creative movement. We also discovered the healing potential of the body braid for personal empowerment and physical healing. After buying my first Crystal Singing Bowl on the Winter Solstice of 2015 I began to dive deep into sound healing. 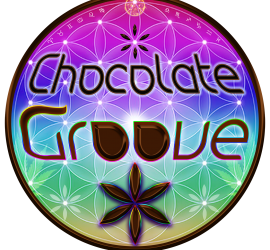 This creative outlet lead me into my first Sound Healing Training, “Source Resonance Level 1”,with my good friend & mentor Darren Austin Hall. 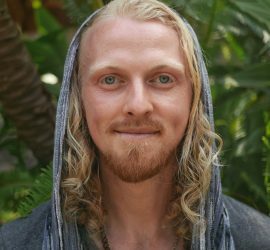 Darren is a Sound Healer, Chinese Medicine practitioner, Spiritual Activist and Spiritual Teacher. His Presence in my life has been noted as a source of inspiration and growth throughout my journey. Darren and I also co-create an Ecstatic Dance called “The Big Love” which has after 8 months has become a massive celebration of Love that intends to sweep the nation. 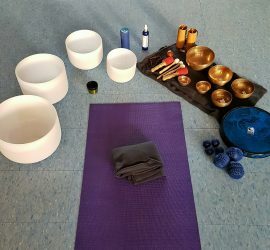 Shortly after this Training I decided to invest into a Full Chakra set of Crystal Singing Bowls tuned to the frequency of 432hz. 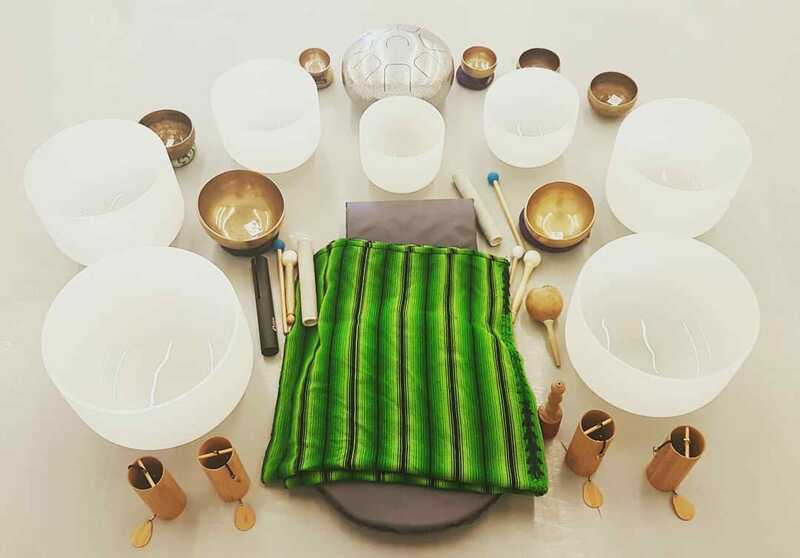 I now use Crystal Singing Bowls as well as other instruments to channel sacred sound in private or group Sound Healing sessions, yoga classes and for events. My greater vision is to inspire others to live a more holistic and balanced lifestyle. I wish to help all those who seek it, to find a healing practice that fits into their day to day lifestyle. Through movement, meditation, diet and self acceptance we all have the power to take control of our lives and live the life we want to manifest. Subscribe to my mailing list to receive a monthly newsletter sharing insights from my journey, events, workshops, classes and new music releases that I offer. For subscribing you will also be first to know when I release my first 432hz Crystal Bowl Sound Healing Album Spring 2018 and will have access to many free downloads!